I'm spending the week at home in Arizona with my parents. I raided their bookshelves for my books this week and found some awesome reads. 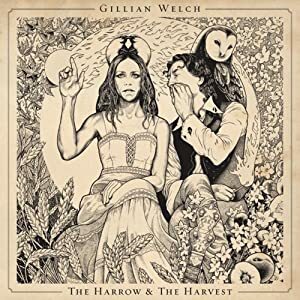 *Finished and really liked. I need to read it again to capture all the magic. *Just getting started with this. Good so far. I listened to The Night Circus on audio and immediately wanted to re-read the book (which I do have). It's definitely going to get a re-read in the new year! Nice! Seeing a lot of the Night Circus lately! Even made our paper's top books of the year list! The Night Circus sounds great; I'm looking forward to hearing your thoughts on it! I hope you love it as much as I did, Alison! I've heard excellent things about The Night Circus, and it is now on my TBR pile. Great IMM! I still need to read 'The Night Circus'... I know it's been popular with adult and YA bloggers, and it sounds pretty cool. I have seen SO many gushing reviews for The Night Circus. I was never really interested before, but with everyone raving about it like crazy, I think I need to read it soon. I hope you enjoy your parents stash! haha. Looks like awesome reads, indeed! Nice song! Night Circus was awesome. Some interesting books I've never heard of. Can't wait to read your review on Night Circus. Thanks for visiting me. I so badly want the night circus but can't find it anywhere here. Will have to hit up Book Depo I think! 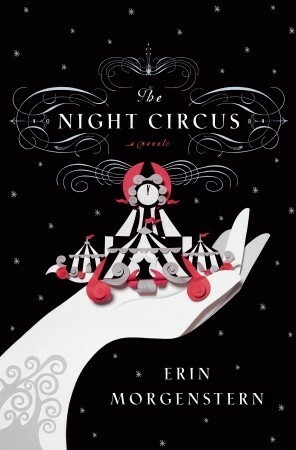 I also received a copy of ERin Morgenstern's The Night Circus for review - after I have bought my own copy. So now, I have two! Haha. I haven't started on this one yet, I have a feeling I'd be hooked once I start opening that page. I'm still currently buried in novels-in-verse (our theme for the month). You do have awesome titles this week. Sigh.. I want to read The Night Circus again. Such a beautiful book. Oh, and ecopies of The A Circuit is on sale... like $3, I think. i really would love the night circus!!! sounds so good!!!!! The Tea Rose sounds very good. I like the cover a lot! Awesome mailbox! Thank you for sharing! I've heard wonderful things about the Night Circus! The Night Circus = love. So they say. Still have to buy it. 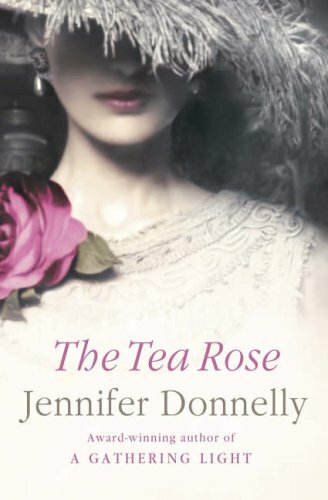 ^^ And The Tea Rose cover looks so lovely. Definitely a very nice mailbox this week! Ooo, I've never heard about The Tea Rose but it sounds like something I'd enjoy. :) I'll keep an eye on your blog and read your review when you manage to finish it. :) Fab haul! I'm hoping to FINALLY read The Night Circus this week sometime. It looks like such a great book! I LOVE Jennifer Donnelly and I've been wanting to read Night Circus for a while! That's sounds like a lovely stash this week - Happy Reading! I did read The Tea Rose and I liked it. Not overwhelmingly good but nice. Your parents read The Night Circus ? That is so cool ! I went to a signing and my parents still can't remember the name of the book. I've heard amazing things about The Night Circus :) Haven't read it myself yet, though. The Night Circus is wonderful! Hope you enjoy it. I love raiding other people's booshelves! You have also remined me to add Night Circus to my TBR. Love the song too! Night Circus is definitely a book you have to read twice. I have only read it once and know I'm going to have to read it again. Great Books! Ohhh, The Night Circus. I've been wanting to read that book for SO long. I think I'm number 164 on the library wait list. I'm glad you liked it. I'm still dying to read The Night Circus! Not heard of those but sound good. Hope you enjoy them all! I have heard great things about all the books! The Night Circus is getting rave reviews guess I need to get off my rear and grab the library copy. LOL Enjoy your books. Oh my god I still haven't read the NIght Circus and I have it on my shelf and everything! Eeek. Awesome haul my dear! What great books! I've heard great things about the Alan Bradley series ... might have to give it a read one of these days. I've been waiting for The Night Circus from the library forever ... I may have to just BUY it one day! I really need to read Night Circus! It is sitting on my shelf waiting to be read! Great week! I still need to read my copy of The Night Circus! The Tea Rose has been on my tbr list forever. I really need to get to it. Great mailbox! Haha, my mom used to be hetero romance fiction junkie back in the 90s and early 2000s, so she has boxes and boxes full of romance novels. Because she's more into male romance fiction she hardly ever sifts through those boxes anymore and I would love to raid them and pick them apart until I find stuff I like and want to read. Oh, and I've been hearing nothing but extraordinary things about The Night Circus, and I'm hoping to read it soon. Have an amazing reading week, Alison! Great books! I really want to read Night Circus. Yay for The Night Circus! I have heard so many good things about The Night Circus! I really need to check it out one day. :) Enjoy! The Night Circus! Read a bit of the beginning and it's definitely magical. Love it! Thanks for stopping by! Oooooh! Looking forward to your thoughts on The Night Circus! 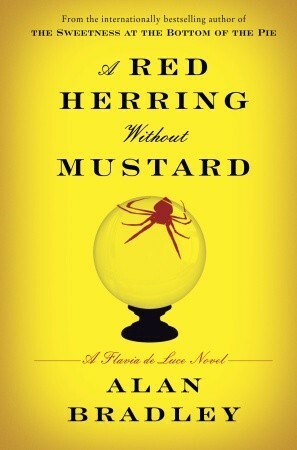 Your reviews for books I'm on the fence about always help me decide.